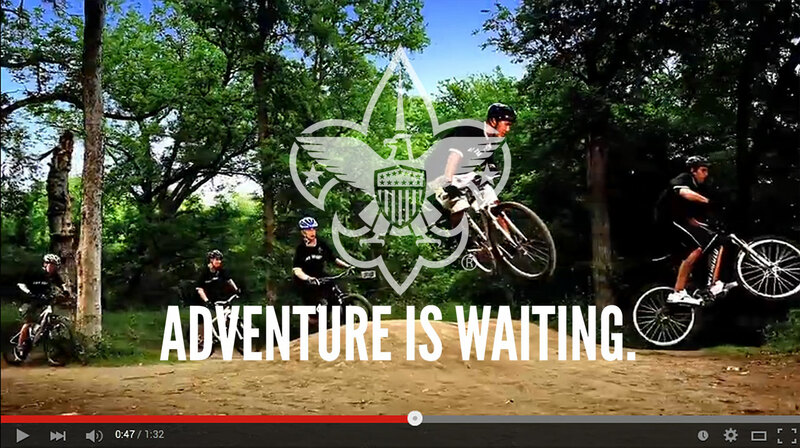 Scouting’s programs and outdoor adventures prepare young people for a lifetime of character and leadership.  Since 1917 the council has been serving youth and families in many counties in West Virginia and Eastern Ohio that comprise the Ohio River Valley Council with the help of local volunteers. 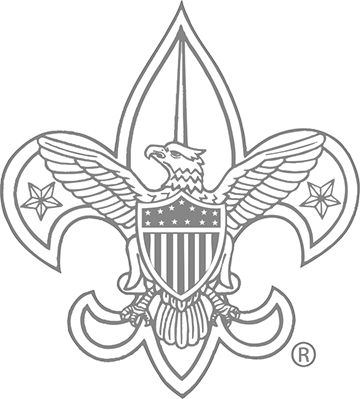 This year observance is dedicated to the efforts of those Scouts and Volunteers. 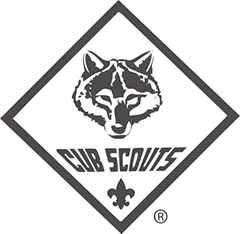 This year is the 100th Anniversary of Scouting.  The ORVC is one of the largest youth serving agencies in the valley, serving over 3,000 youth annually. 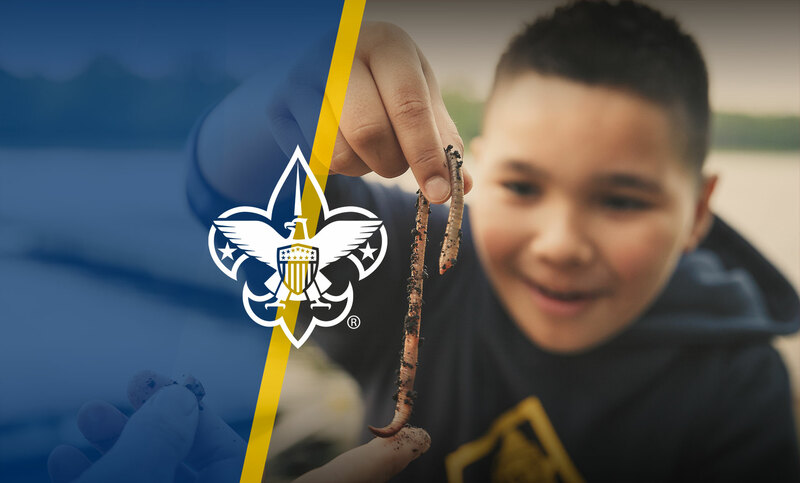 The Mission of the Ohio River Valley Council, Boy Scouts of America, is to develop area youth into responsible leaders by fostering self-esteem and providing full-filled programs that encourage a health and value-based lifestyle.